Angela Ahrendts’ wardrobe exemplifies a great secret about wearing current fashion, giving her an air of authority, openness, and approachability. 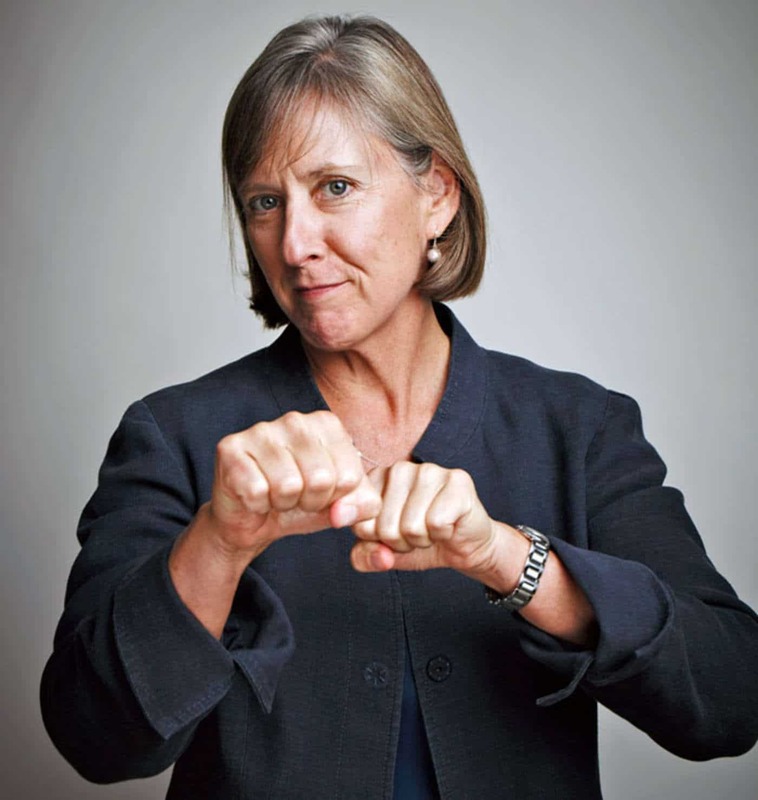 When Mary Meeker talks, many people listen. As a highly influential tech venture capitalist, does her presence help people to listen to her with their eyes? At her level, this is not a pageant contest, nor is it even about attractiveness or stylishness for its own sake. Yet I will say this: people who are not naturally attractive mitigate this weakened visual personality power point when they look stylish. 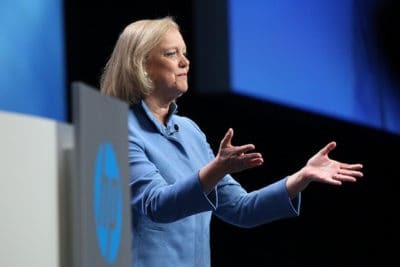 This describes exactly why it is so easy to “dog” Meg Whitman and her personal image. 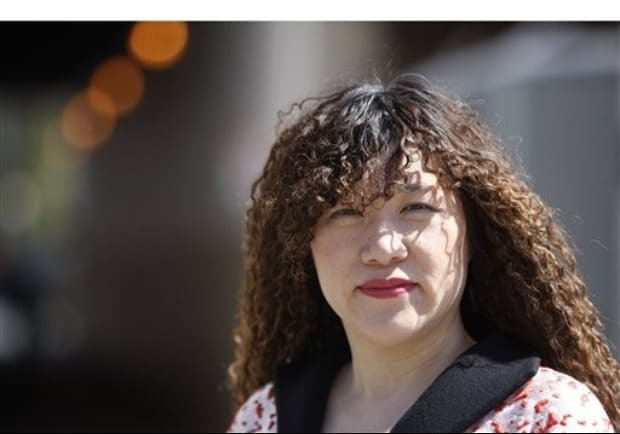 Weili Dai is a shining example of what is possible for foreign-born Americans and for women. And, she actively campaigns for immigration reform, to insure that highly skilled international tech graduates have the legal opportunity to stay in the United States. 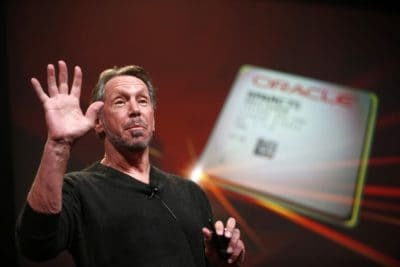 Larry Ellison, founder and CEO of Oracle, whose lifestyle exudes a lavish life and style, is most worthy of a profile in style. So how does this world champion sailboat racer, jet pilot, and ruthless businessman do on matters of personal style? Larry Ellison tends to be a style conscious man. His clothing choices suggest that this is true. I also remember him visiting a high-end menswear store where I worked in Chicago back in the 1990’s, and that what he purchased then was stylish clothing for a power dresser. A lot of attention is being paid to Tim Cook these days. 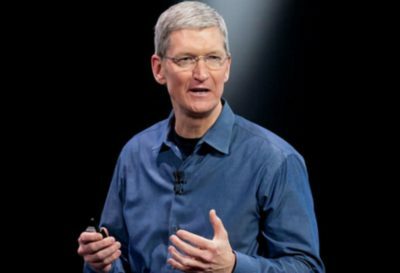 The CEO of Apple, Inc., and the world’s highest paid CEO, has garnered a lot of press on the heels of his recent testimony before the U.S. Congress on corporate tax law reform. It seems the world is keenly interested in how Apple is being run, as well as what kinds of products to expect from the world’s most valuable company. And so, Tim Cook is someone who I think is worthy of a profile in style. Pete Cashmore might be the most surprising Silicon Valley public figure to get a profile in style. Cashmore doesn’t actually reside in Silicon Valley. He does spend some time in San Francisco where his digital media company, Mashable.com, is based. But when he’s not in San Francisco, he’s most likely either in New York, or back in his native Scotland. Still, Pete Cashmore is a highly recognizable and well-known Internet entrepreneur, and we can all learn something about personal aesthetics by taking a closer look at him. Facebook COO, Sheryl Sandberg is a force of nature, making waves with her new book, “Lean In: Women, Work, and the Will to Lead.” She’s also a wife, mother, and now a published author. The point of her book is that women should not make excuses and justifications because their companies don’t advance women’s positions at work. 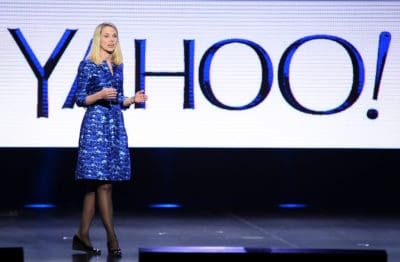 To “lean in,” she means that women should give their all to their careers, while also believing in their ability to combine the responsibilities of work and family. 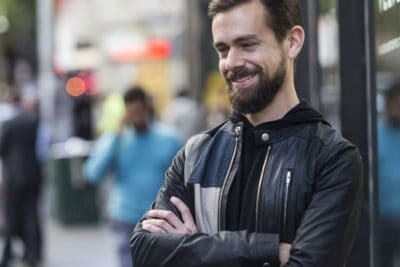 For those who don’t tweet or swipe credit cards through a small white cube, Jack Dorsey is the creator, co-founder of Twitter, and is the founder and CEO of Square, a mobile payments company. He’s 36. And he has style worth profiling.